The H-1B visa program costs American workers jobs and suppresses their wages, while substantially increasing profit margins for tech firms, economists concluded in a study published in February. If tech companies were unable to import temporary foreign workers, employment in the tech industry for American workers would have been up to 10.8 percent higher in 2001, the study found. And wages would have gone up by as much as 5.1 percent. 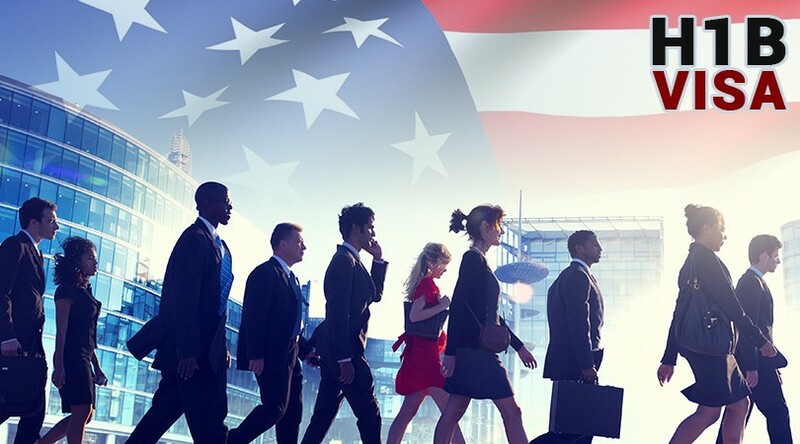 Economists at the University of Michigan and the University of California, San Diego, reached the conclusion after analyzing the effect of the H-1B program on the U.S. job market from 1994 to 2001. The analysis includes both positive and negative effects of immigration, including wages, employment, production and its effect on corporate profits.